We all know how we feel about 2018. It was a roller coaster of extreme highs and lows, and there were moments of delight and heartache along the way. But if there are a few things this year has taught us, they're resilience, compassion, and the power of community. We're seeking ways to connect and have real-time conversations that deepen our understanding of each other. With our increasingly busy schedules, this is definitely something we all have to work at, but we know now what the consequences are when we ignore it. Burnout, exhaustion, stress, and fatigue are a few things we could all do without this year. We're kicking off the New Year with hope and optimism, and we're not alone. We asked some of the most interesting women we know to share some of the books they're reading in January to evoke that enthusiasm, heart, and promise for the year ahead. Read on to discover the 32 books they think we should read now to ensure we start off 2019 on the right foot. "This book honestly changed my life. My copy has traveled with me over four different states and six years. 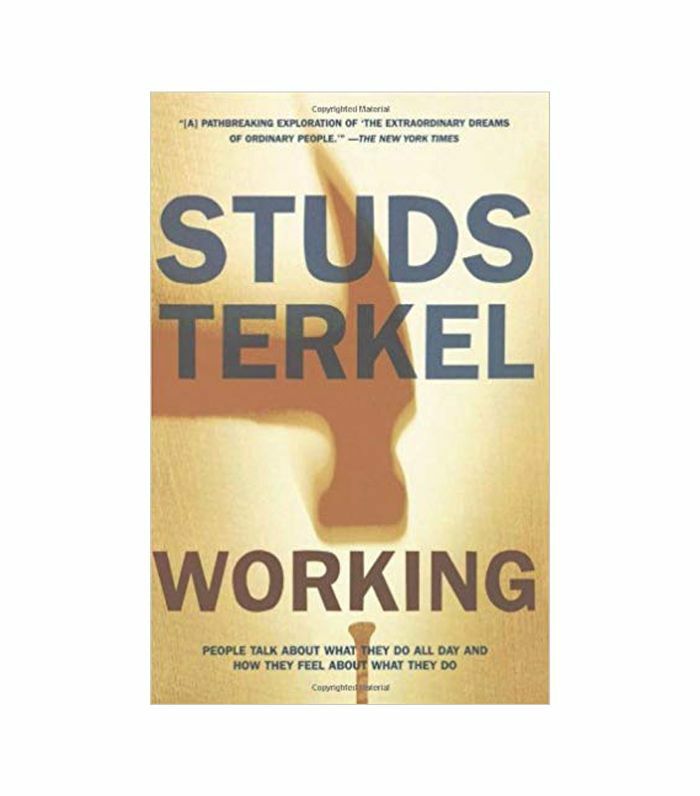 It dives heavily into the act of working, how much a workday can differ based on the job or trade, and how class, race, gender, and religious denomination can affect a person’s confidence in the jobs they choose or are even able to find. It’s an older book, however, I find the stories positively moving, and inspiring. For so many people, even just 30 years ago, it was a total luxury to be able to actively choose what you wanted to do for a living. I think this is an important book for any young entrepreneur to read. The perspectives I find to be invaluable." "I keep a few copies of this book on hand because they make the ultimate inspirational reading gift. This book examines what holds us back from going after our dreams. It's the perfect read for someone who is constantly saying, 'I don't know where to start' or someone who is constantly fighting creative resistance or mental barriers. 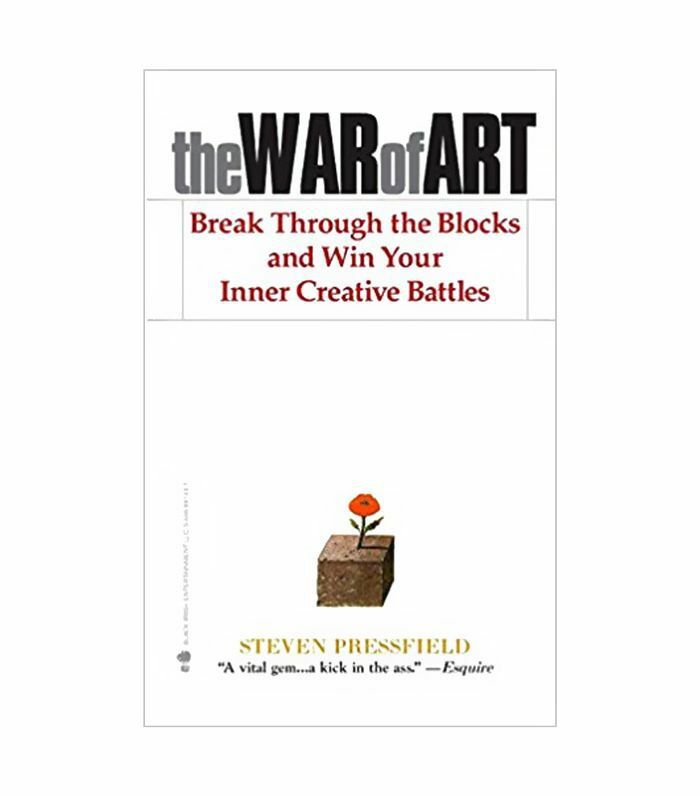 I remember this book helping me immensely when I was trying to mentally work through visuals for my website and again when working on my book proposal. It's a super-fast read and really sheds light on how to tear down the emotional/mental boundaries that we create for ourselves. 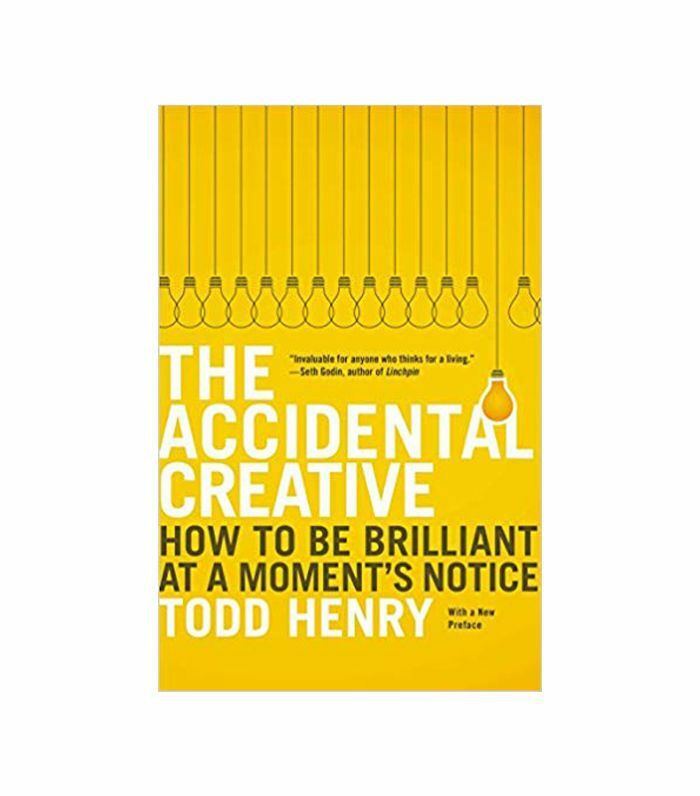 If you're ever struck with creative paralysis, this is the book for you." "I'm striving to better myself not just as a professional but as a mother. 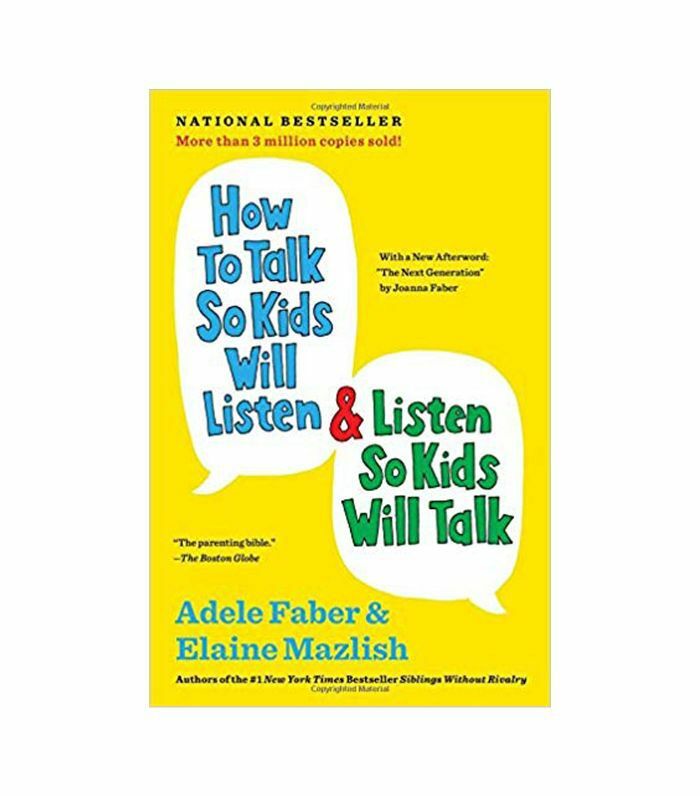 This book was incredibly helpful as it relates to my parenting approach. Kids are very impressionable (it's easy to forget), so communication at large and the way in which I communicate is very important. It's not only about what you say, but more importantly about how you say it. I use the lessons in this book daily with my 3-year-old." "This is one of my all-time favorite books. As a leader in a fast-paced environment, I seek ways to be effective while still ensuring my team feels connected and motivated. 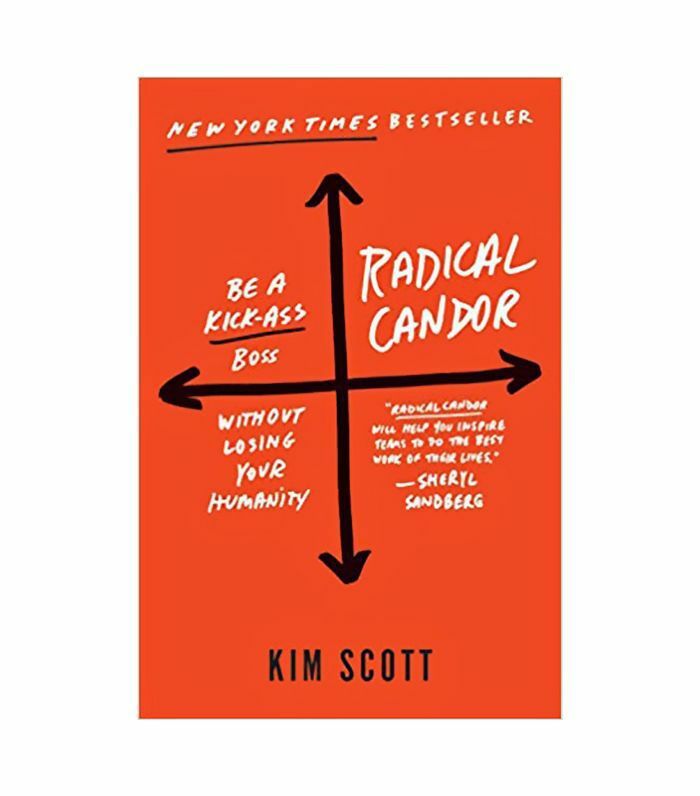 I love Radical Candor's approach to champion direct, honest feedback that stems from true compassion for an employee's development and growth. I'm naturally a direct leader; however, this book taught me how to leverage this skill set in the right way so feedback isn't taken personally and instead is seen as a path to a better version of yourself. 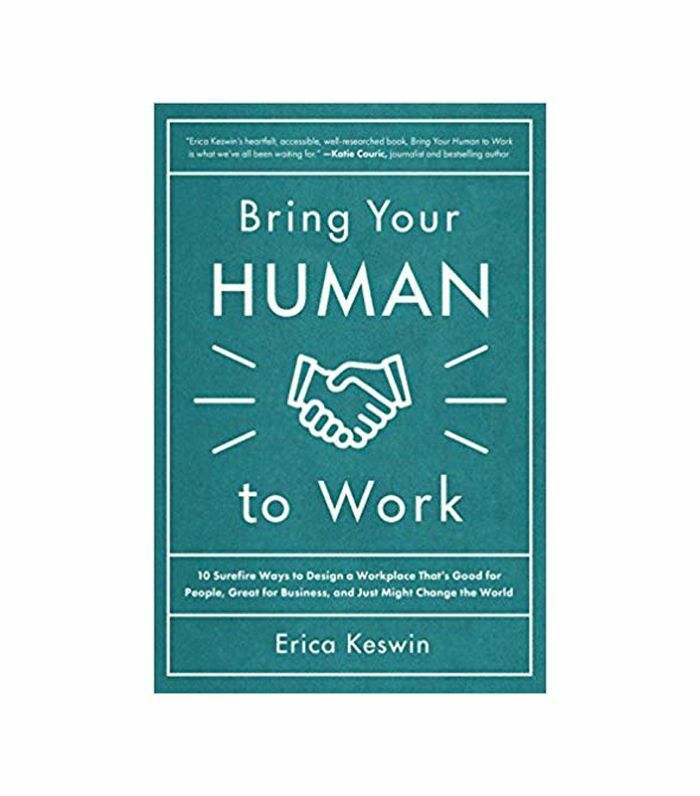 It's a must-read book as we head into 2019 with undoubtedly less time than we had in 2018 and look for ways to be more efficient with our teams and more empathetic with our leadership style." "Building a great company means so much more than turning a profit. 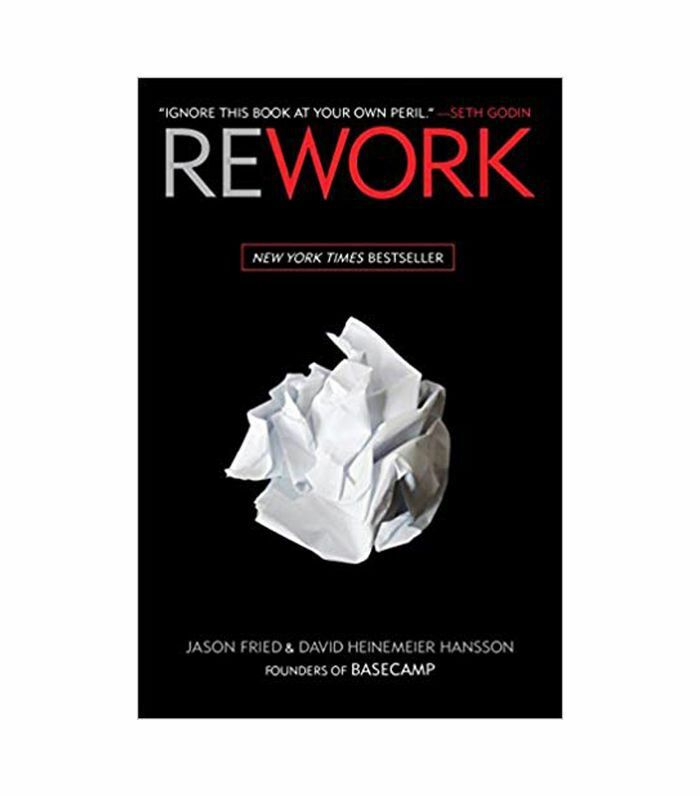 This book gives entrepreneurs, CEOs, and all working humans alike ideas on how to go beyond monetary-based accomplishments and foster employee performance and productivity, thereby creating a positive—and lucrative—company culture. I can't recommend this enough." "Antifeminism is running rampant online, and those supporting their misogynist claims are citing from ancient Greek and Latin texts. This is a chilling account of why we need to re-examine the interpretation of the classics that threaten women's empowerment before it's too late. 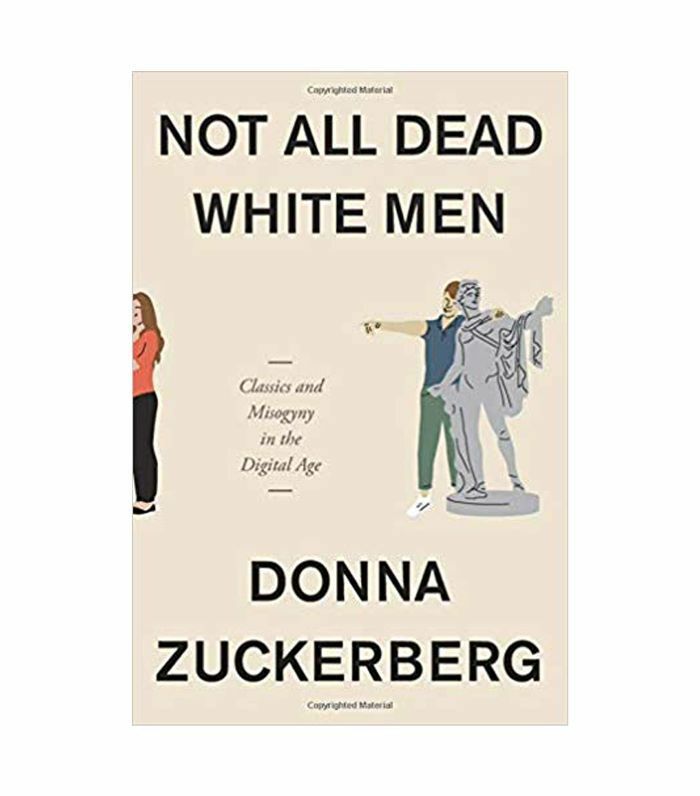 I'm so proud of my sister Donna for creating such an important piece of work." 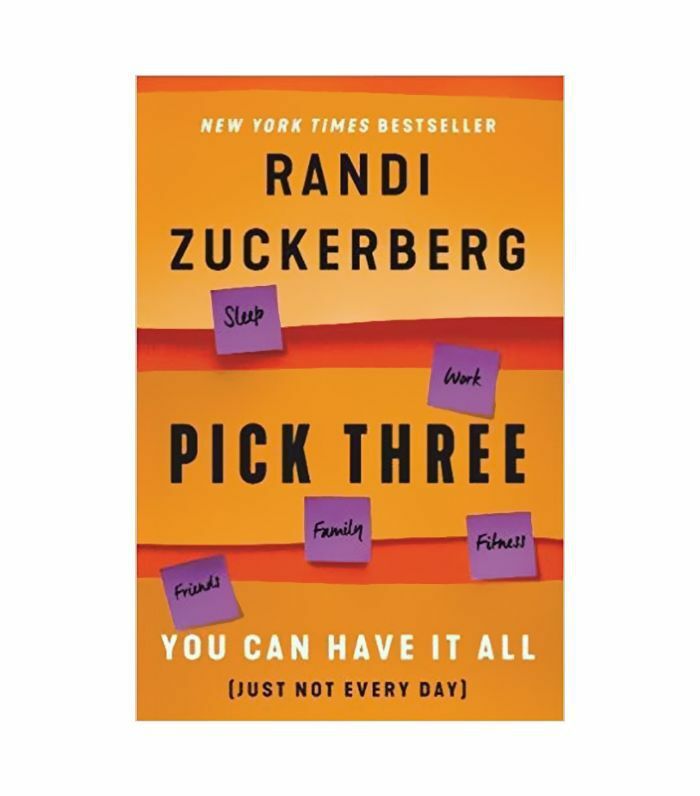 "I'd be remiss not to mention my 2018 New York Times best seller that busts the myth of the work/life balance and gives readers an attainable way to crush their goals. You can absolutely have it all, just not all in one day." "These days, we are required to be superhuman so a book that prepares us to be so is revolutionary. 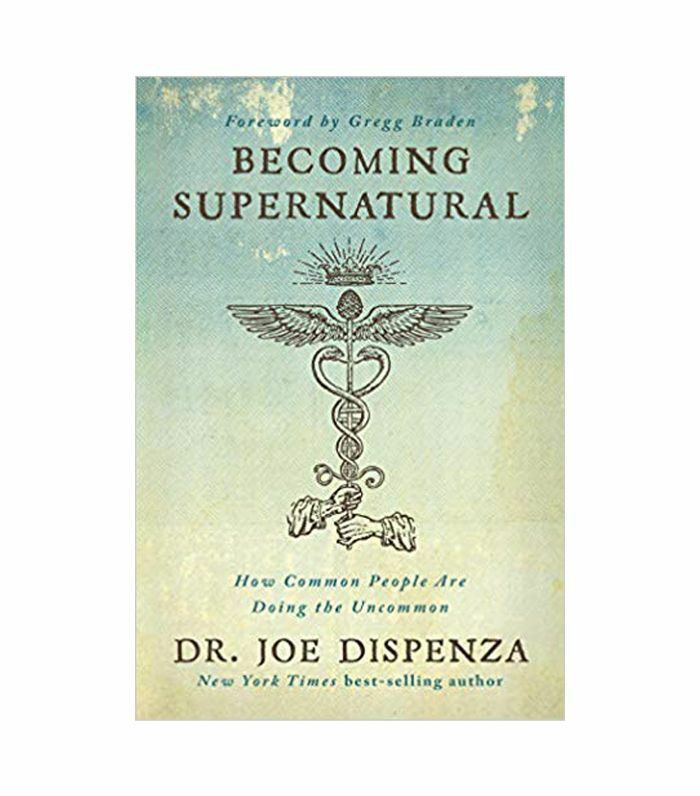 In this book, Dispenza teaches us how to reprogram and recondition our brains and bodies to reconnect to our true selves and to be the most effective version we can be. It is a little difficult to get through as it takes a lot of inner work, but it is worth the struggle." "When we started our business 10 years ago, Adrian and I were pure creatives. We wanted to create beautiful clothing that bridged the divide between urban and coastal fashion. With time, our little idea became a mini-empire and so many other aspects of 'business' we had never even considered, crept in like cash flow, production, range planning, customer service, stock management, e-commerce, and social media, but one of the biggest tests has been time and people management. 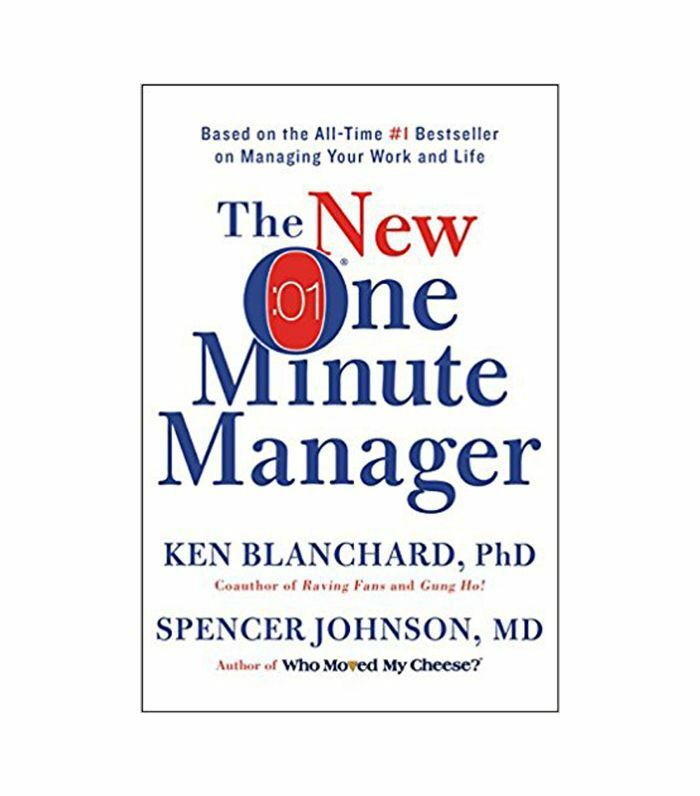 This book provides some really simple rules to help use time better and to communicate in an efficient and effective manner. It has been a time/life saver." 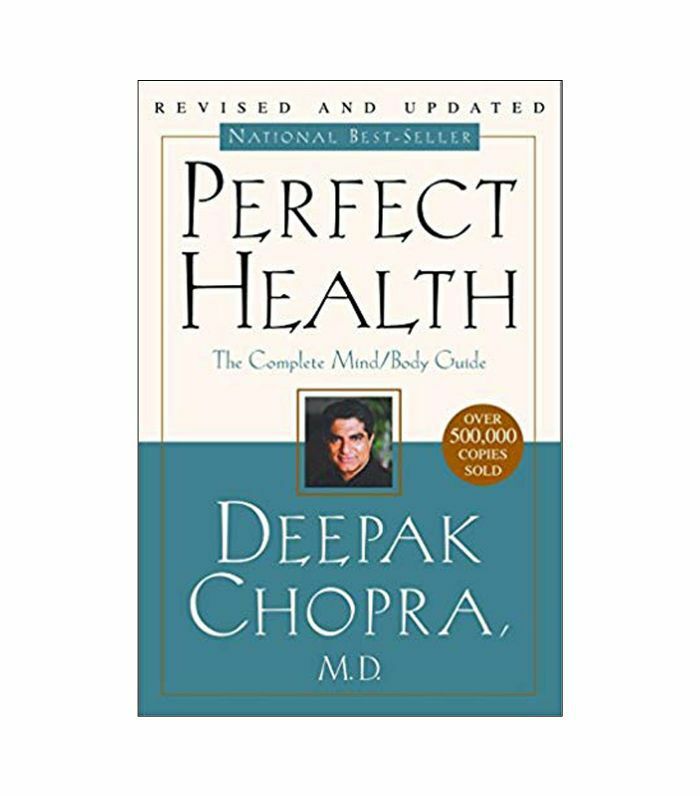 "A guide to holistic health of mind and body. We are all wired so differently, but in some ways, intrinsically the same. It's interesting to read a manual that can dictate changes to make to diet and lifestyle that will affect positive change on mind and body that are based on differences in body types, likes, and dislikes. It's a little like reading your star sign—so much rings true, even if you felt certain things were completely abnormal. It's a good way to realize we are all human." 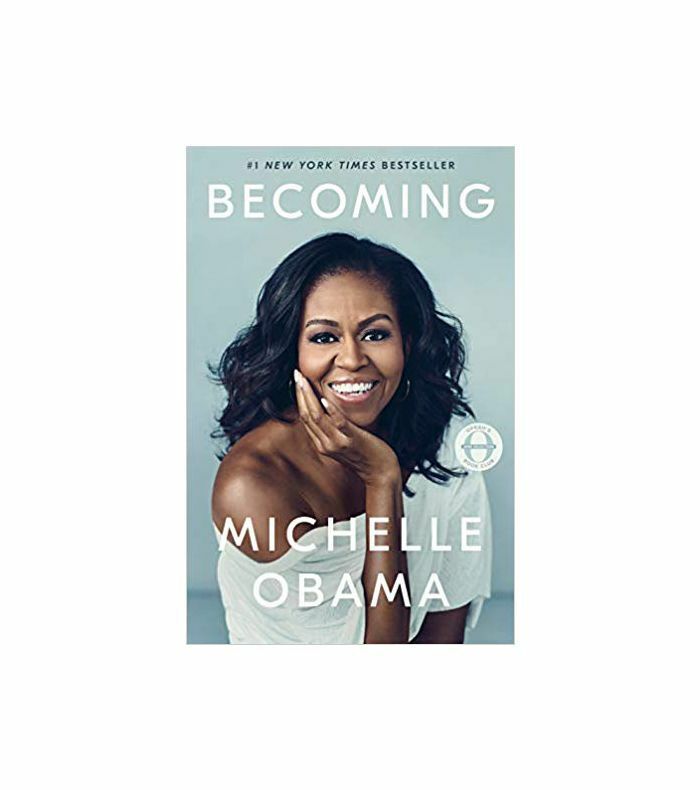 "I'm currently devouring Michelle Obama's memoir, Becoming. And just when I thought I could not be in more awe of this woman, her openness, strength, positivity, humor, and vulnerability jump off the page, and you can not help but fall more in love with a woman this real and relatable. There are several moments throughout the book where you find yourself wide-eyed because the former FLOTUS gets so deeply honest and personal. The struggles she speaks of when it comes to race, marriage, and self-doubt touch your heart. That's what I find most inspiring. She wasn't afraid to let us in, to share her whole story. When a powerful woman like Michelle Obama reveals that even she has questioned whether or not she was good enough, it does something for women everywhere. PS: Not going to lie, I totally teared up a bunch, too." 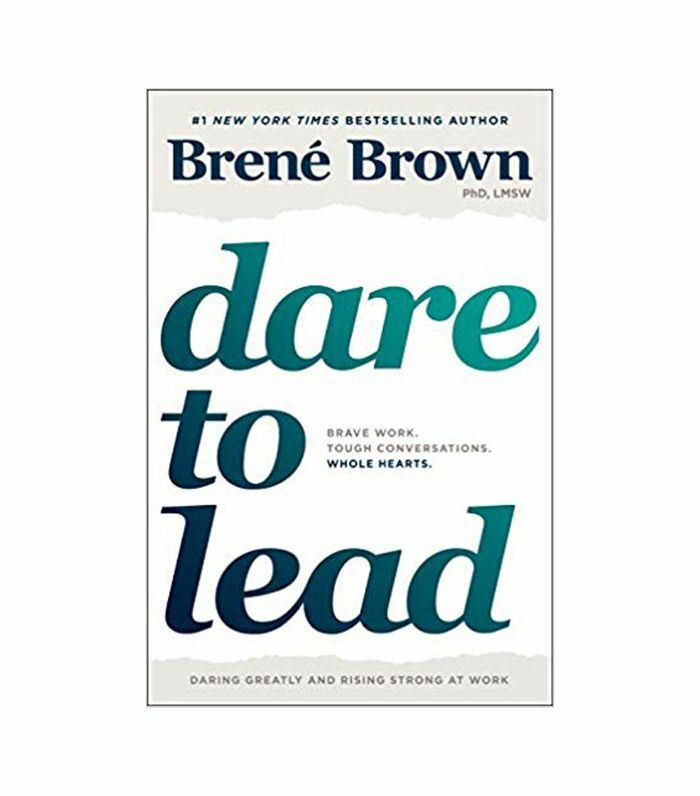 "I'm a big Brené Brown fan, so was impatiently waiting (with bated breath) for her new book, Dare to Lead, to be released last month. I preordered it and planned my favorite indulgent activity for its release date: a long Audible beach walk near my home in Half Moon Bay. And just like all of her other books, this one did not disappoint, so much so that all of our managers are now reading it for book club. Brené uses her extensive research on shame and vulnerability, coupled with specific research on 150 global C-suite execs, and relates it to leading strong, high-performing teams. She uses her signature storytelling style to relate and explain, and does so with her ever-present kindness and compassion. As the founder and CEO of a fast-growing company, becoming an exceptional leader is one of my biggest personal goals. I'm fully aware that the success of the company is dependent on that. She explains that a brave leader isn't someone who is armed with all of the answers. Whew, what a relief, right? Well, it is to me, and hopefully gives us all permission to learn and grow as we go. 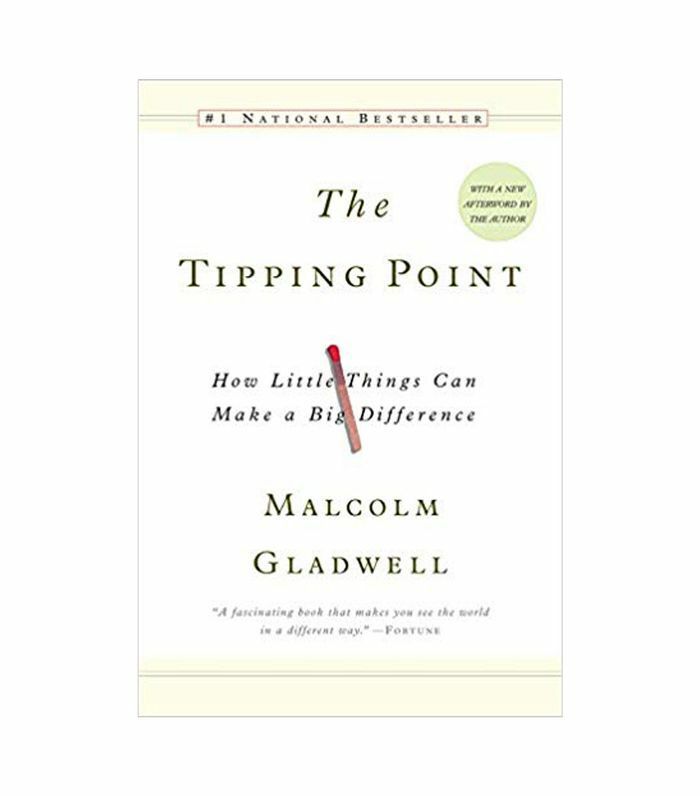 There are many more thought-provoking bits of wisdom that you'll find in this book and so many great practices that I hope my leadership team will embrace and work on as we all navigate through this together. "I'm focused on fostering a great culture at Dormify where our young female team can learn and grow. 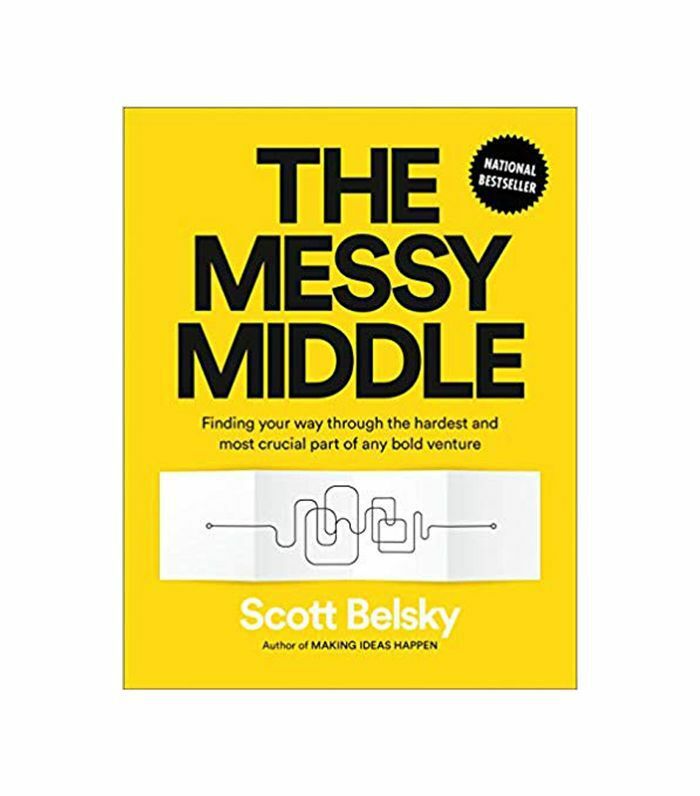 This book combines research, stories, and actionable items to help you lead and work more effectively and wholeheartedly. The book identifies behaviors and cultural issues that get in our way within organizations and how to tackle these issues, starting with yourself as a leader. Brené Brown writes in a no-BS style, making the book honest, straightforward, and a quick read. It's one I'll probably reread many times." 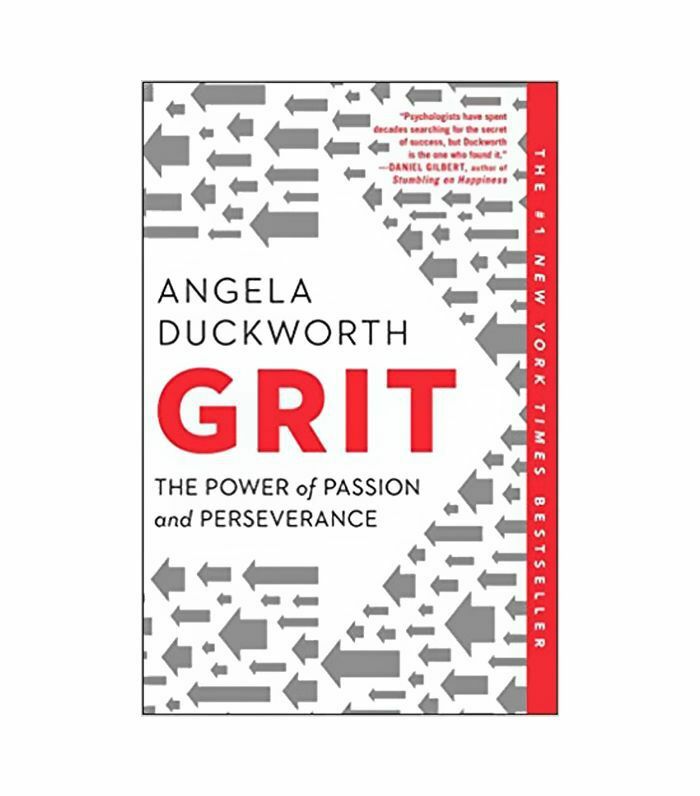 "The other pivotal book I read this year was Grit by Angela Duckworth, which has become a mantra of sorts at . We have talked a lot about company culture the past few years here, what our team brings and creates on the production floor each day, how we want to help to shape that, and how all of this affects how and who we hire. When we tried to distill one characteristic that described every team member at Farmgirl, grit was it. Resilience, especially in the face of seemingly insurmountable obstacles (hello Valentine’s Day! ), is so important. So important that we even made an enamel pin with grit on it to remind us of its importance as we fall and get back up time and time again." "I have a busy job and two kids, so I don't have a lot of spare time to tuck into a book these days. I'll listen to audiobooks during my commute. My husband first introduced me to Grit by Angela Duckworth, a psychology professor at the University of Pennsylvania. [The book] explores growth mindset and resilience through interesting research and personal stories. It's a smart explainer and motivator not only for working folks but also for parents (since a large part of our mindset gets established during childhood)." "Outstanding achievement isn't a matter of genius or luck, but rather hard work, passion, and long-term perseverance. 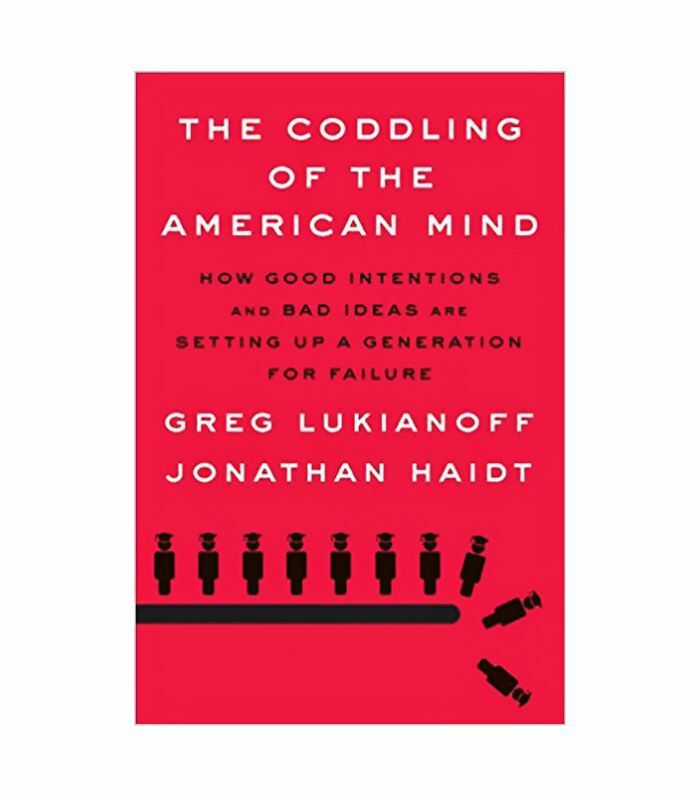 Angela Duckworth is the founder and CEO of , a nonprofit that advances the science and practice of character development in children, so it's no surprise that this book is a must-read for both businesspeople and parents." "Greg's book is truly amazing and worth reading. Raising kids now is different as we all know. When I was young, my parents sat back and allowed me to have hardships. Now, especially for kids who are born after 1995, it's as if we don't let them fail. Social media plays a big part in this too. Even though Robert and I try our best to raise our kids like we were raised, we are still bringing them up in today's society, and we fall short. It's not the parents' jobs to get kids out of trouble. By taking away any obstacles or hardships, kids won't be prepared in the real world. This hit home big time as now Robert and I are helping some of our kids enter adulthood. It's a must-read." 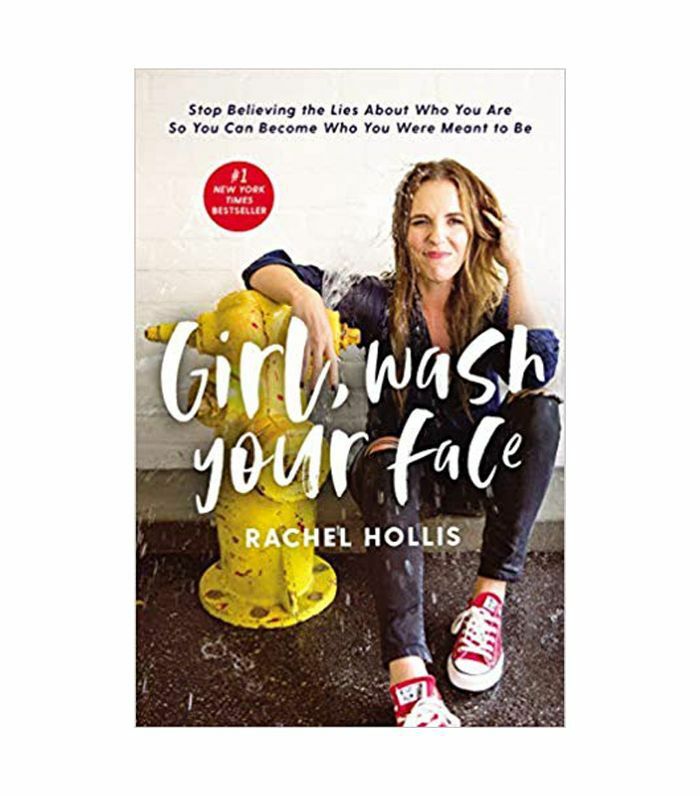 "This book is just light and fun and a self-help book, which I normally don't like, but it's a quick read with common sense." "This book leans toward my goal for 2019 to some degree. It shares how to have a creative team and build a deeper stronger relationship with them. 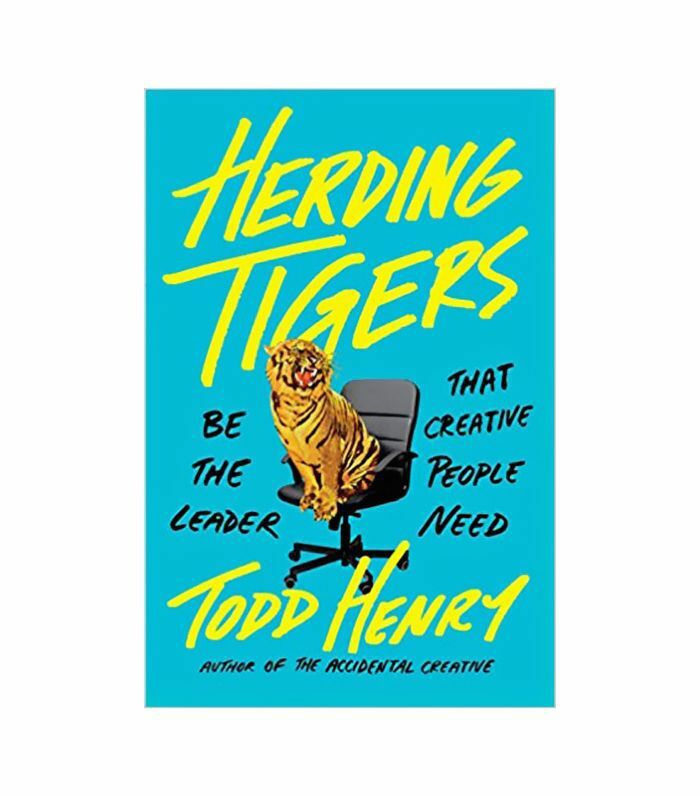 Todd Henry discusses how, as a boss, if I wanted an accountant to do something, I could probably just share static information and they would be able to do their job. With creative folks, I must go deeper. Talk and share visuals. Give constructive criticism to your team. The creative mind works differently, so I want to inspire them and I hope to build a trusting relationship." "This book resonates with me so much. I had an unknown brain aneurysm that ruptured right before we launched The Range, one of those crazy unpredictable things life throws at you, and I got incredibly lucky. It changed my whole perspective on life, love, work, and really appreciating those things and going after what you want. 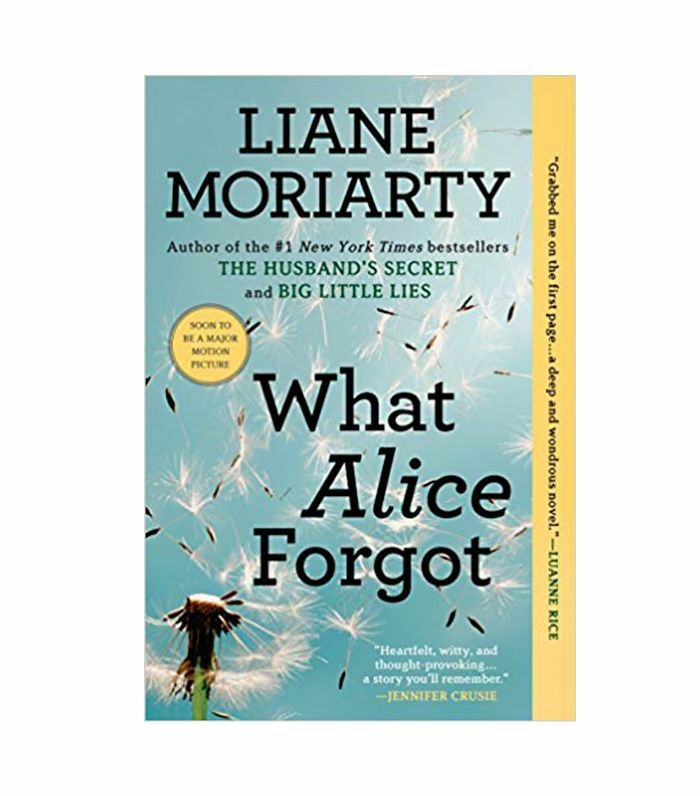 In this book, the main character has a life-altering event where she doesn't remember the last 10 years of her life and starts to piece together how much things have changed in her life from age 29 to 39 and where she thought she’d be as opposed to where she is. It's a great read and makes you think about what's really important." "The day I decided to start my own sales agency simultaneously to launching The Range, a good friend gave me this book, and I'm so glad he did, as I refer back to it often. It teaches you to keep things simple and instill a 'work smarter, not harder' mentality that really helped me shape the way I run my business and get everything done on a daily basis by looking at the big picture." "Being involved in a huge growth period, it's easy to get stuck in the everyday. I'm looking forward to stepping out of every day to find comfort that there have been other journeys that are just as messy. I'm forward to reading this one." "One of my goals is to downsize my life and be more eco-friendly. This book has a gazillion life hacks on how to do it." 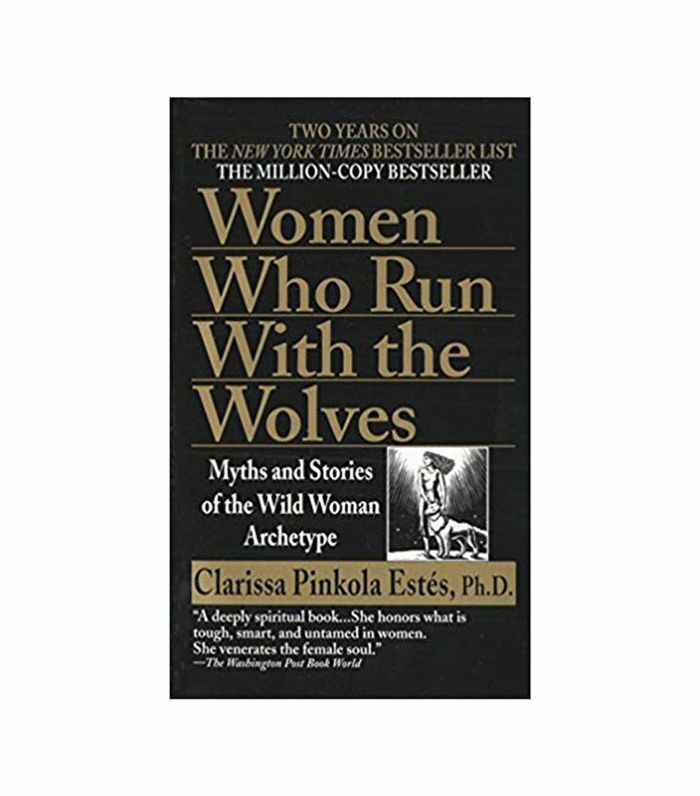 "I've just started Women Who Run With The Wolves. It was a gift from someone from my team, and so far, it's helping me tap into a deeper, more instinctual self. It's a great gut check for all things in my life. I only have one." "Growing up as an athlete (I played basketball in college), I always idolized Nike the most. I wanted to read Shoe Dog to get a firsthand account of how such a monstrous brand that has stood the test of time was built. I learned that there's no substitute for hard work. 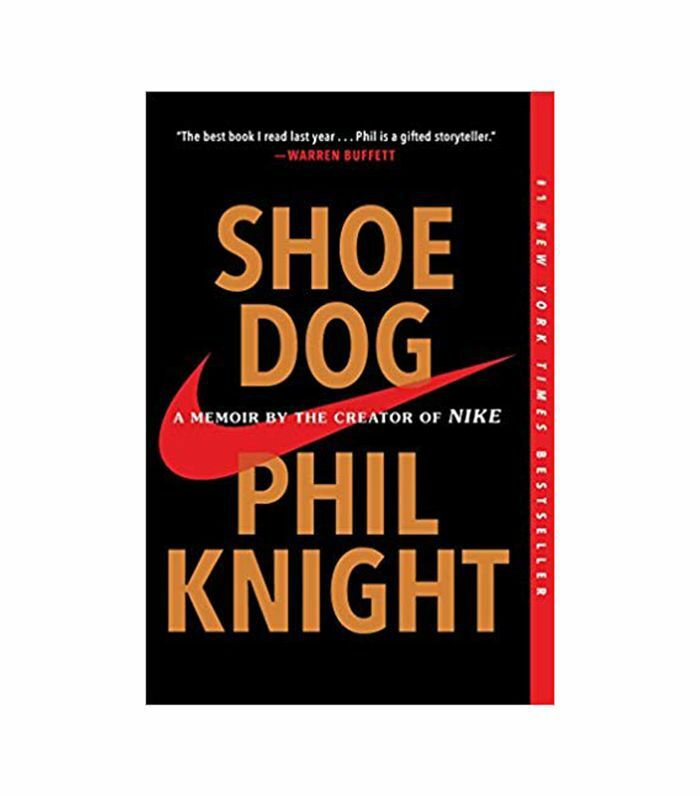 Phil Knight was relentless in the pursuit of his dreams, and never doubted himself or even had the smallest thought of giving up. Also, if you really love what you're doing, you're really not working. I also feel so lucky to be doing what I'm doing, and it really doesn't feel like a job." "I'd like to incorporate more meditation into my life. 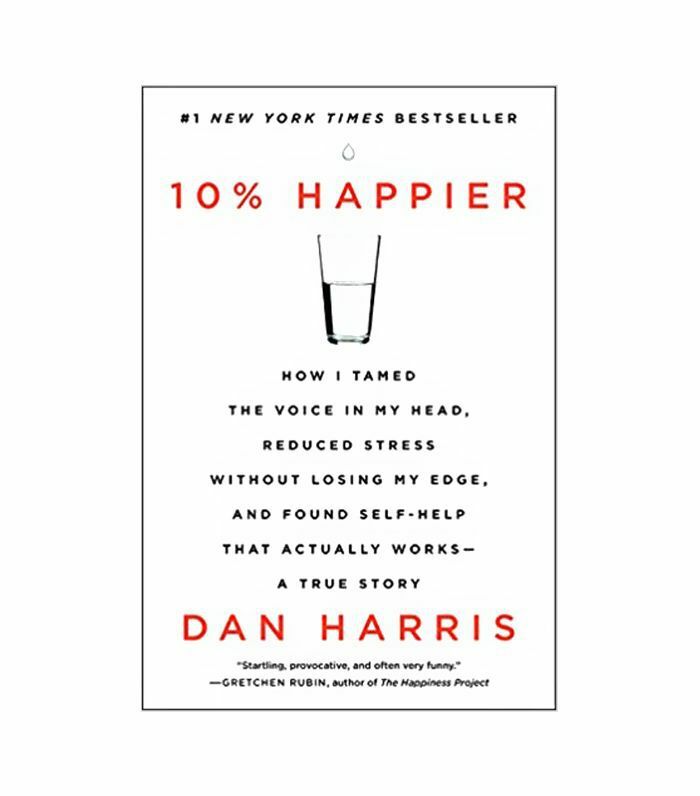 Dan Harris lays out the benefits to meditation, but from a skeptic's point of view. I can relate to this, as my brain is more analytical, and I always seem to be in beta mode, so meditation to me doesn't come easily. I know I really could use that time to myself to let my brain take a break from being in overdrive, and just the positives meditation can provide in so many layers of your life. I'm in the constant battle to force myself to use this tool to elevate my life in so many ways." 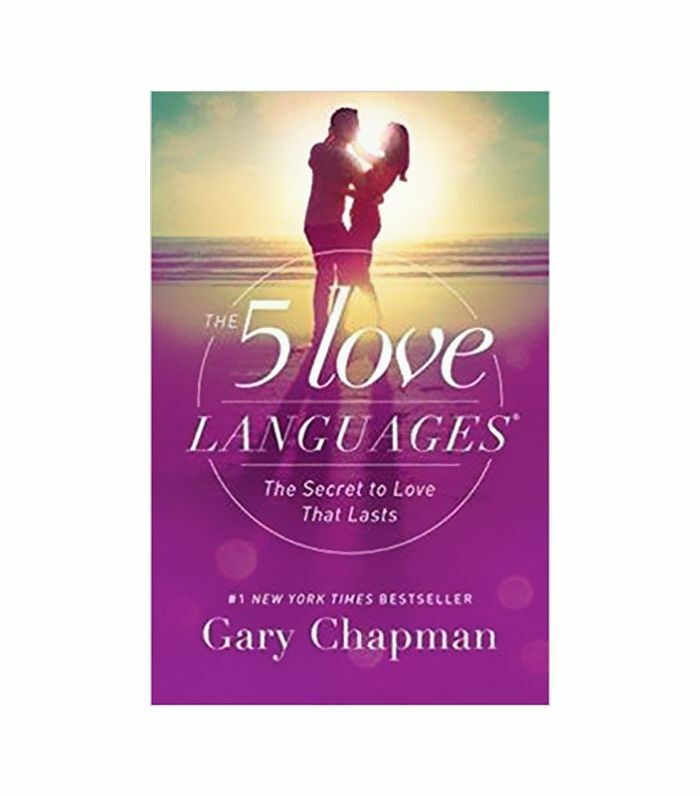 "As cheesy as this may seem, I wanted to read the book I've always heard so much about when it comes to relationships. I'm always looking to be a better partner, friend, sister, daughter, and overall person, and this book has taught me to really look at how you can best serve the needs of the person you have a relationship with. You may think you're loving someone in the best way, but if it's not what they actually need or want, then the way you’re showing your love will not get through to them. I'm trying to take these lessons and apply them to those that mean the most to me so that they feel as loved as possible." 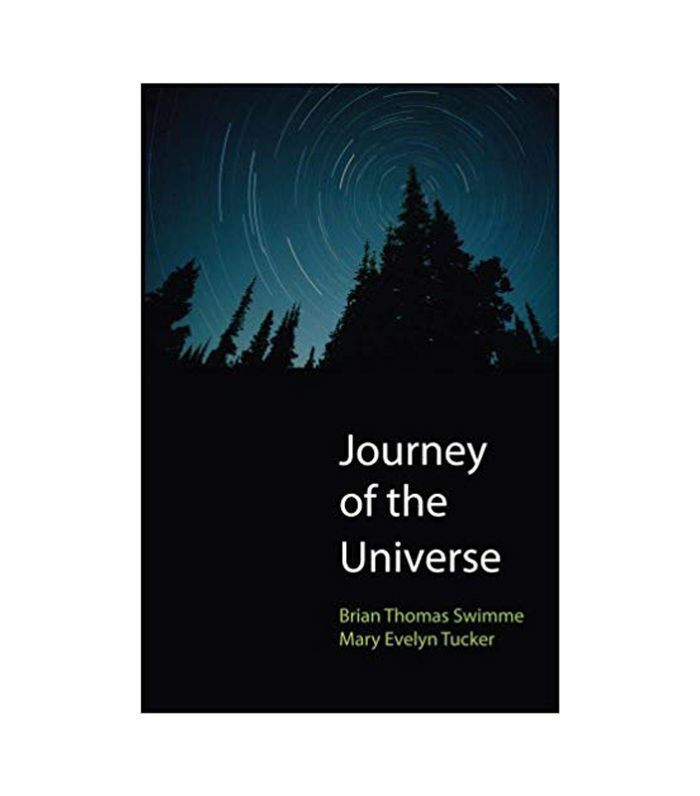 "This is the story of our world starting with the beginning of the universe. The story is written by two scientists at Yale. Their awe and wonder come through in almost poetic prose. I'm fascinated by the seemingly random events that have collided to bring us into existence, and this book dances with the idea that there's a greater order at play as well." "The author is a Nobel laureate and psychologist who has dedicated most of his career to understanding the mechanisms for decision-making. This book is an exploration of the two 'systems' we use to form judgments: System 1, which is more or less impulse and strongly swayed by emotion, and System 2, which is how we solve long division problems, our slower and more analytical through processes. What’s fascinating is how often we fall into 'cognitive illusions' or 'cognitive bias' because of our dependence on System 1. 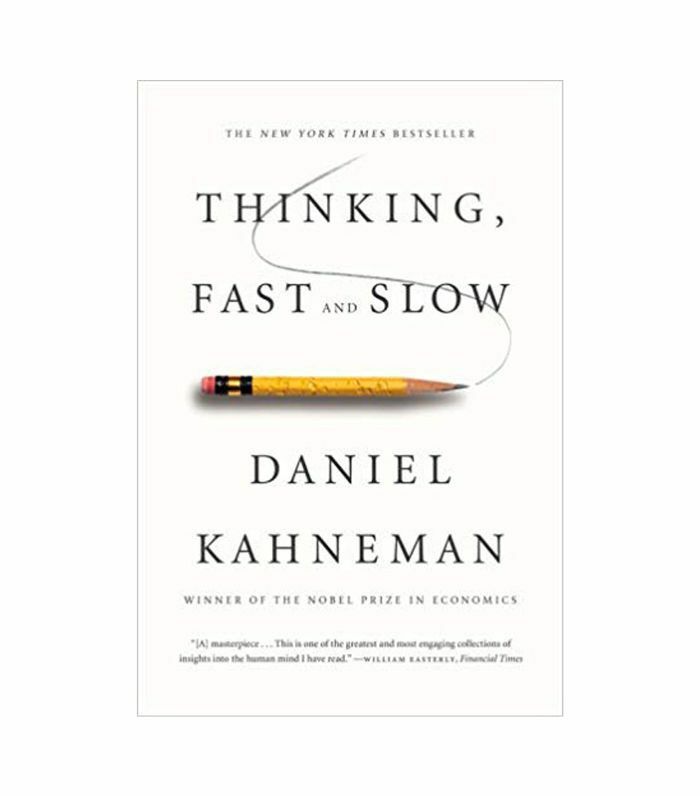 We're all trying to make better decisions more quickly, and this book gives really actionable advice on how to do this while explaining why we are the way we are." "This is a fantastic book. It has given me so much guidance on my path to enlightenment. That sounds so 'New Agey,' and it is, but the ability to practice mindfulness, or to live in the now, is a powerful tool to have in your emotional and physical toolbox." "After years of stalking Todd via his and reading all of his books, I'm now happy to call him a friend. He's so smart, and gives thoughtful, useful advice about having to create on demand. If you're a creative professional or even work with creative professionals, this would be a great book for you." "Jack wrote all of the Chicken Soup for the… books, which were a very big deal in the '90s. 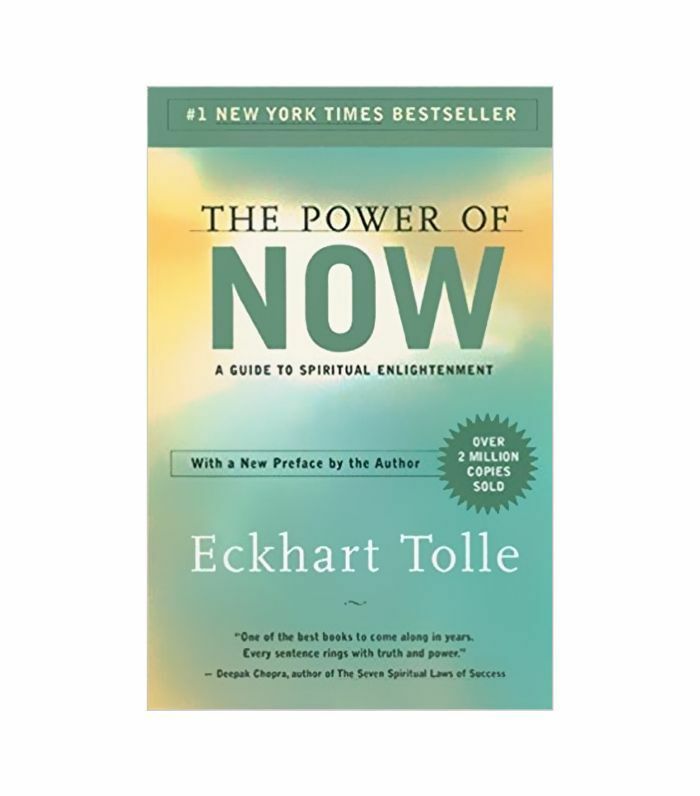 This book is about how you can use the law of attraction to get the life you want and become the person you want to be. It is very empowering to learn that a lot of the secrets of success lie within us and are not something we have to wait for someone else to present to us. 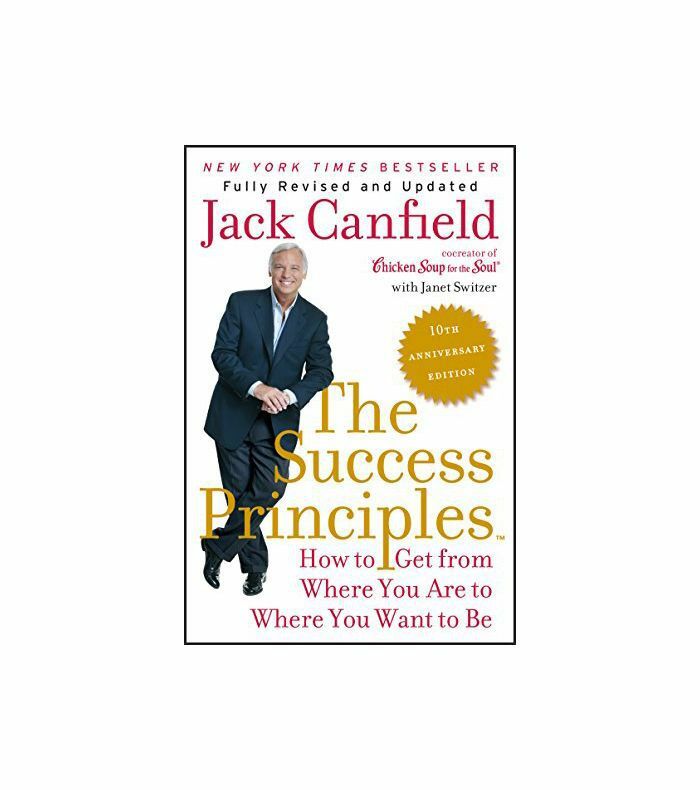 I have used these principles throughout my life and career, and they have never let me down." "Being in the PR, digital, and marketing industry, this book has been super insightful in identifying how and why trends occur and the innovators who make them happen." 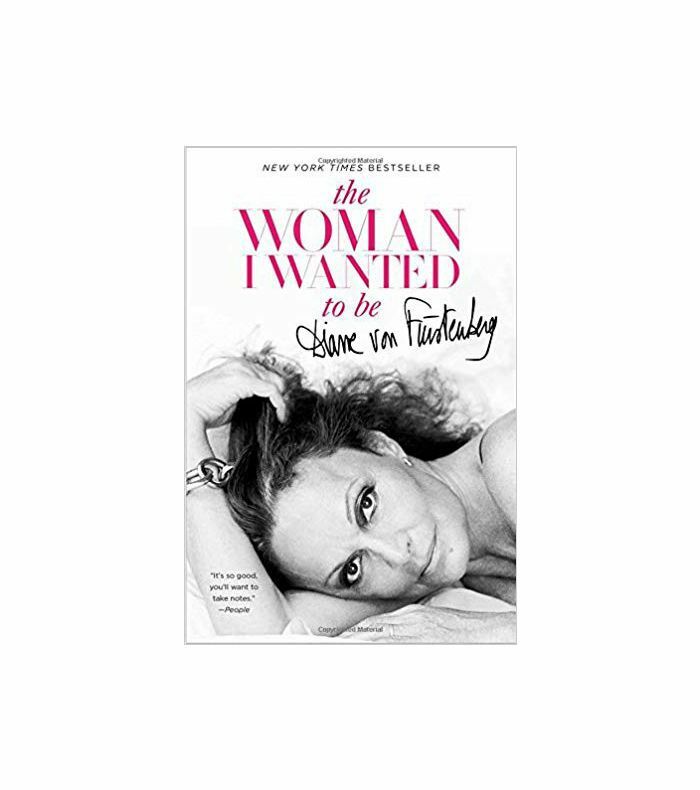 "My love for fashion and being an entrepreneur is wrapped into one in this biography. 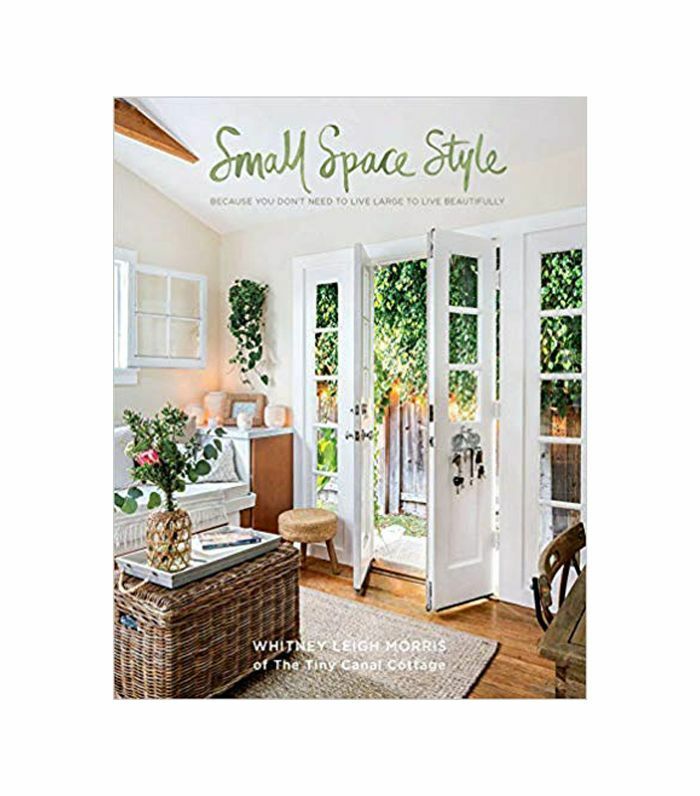 Diane shares candidly how she juggled being a designer, wife, and mother, with so many timeless takeaways to learn from in each chapter." "I strive to be the best version of me each and every day. I make mistakes, but I give myself the grace and move forward gracefully. 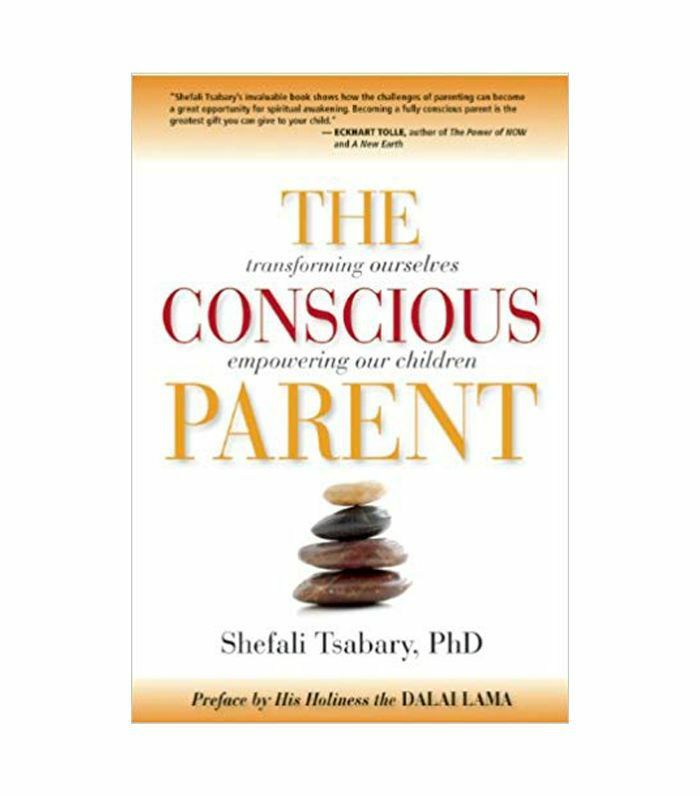 This book is about transforming ourselves to see the full potential in our children as their own separate beings and how to honor that space."